Other Models, please verify the shape of the key with your original. It is compatible with some keyless and alarm systems by United Auto Security and USKeyless. Check the 7-digit Serial Number on the back of your module. If the SN starts with 8580000, 8590000, 8600000, OR 9270000 then this remote will NOT work with your system. This code learning remote comes with programming instructions, simple and easy to program in seconds to the above systems with the correct SN. This remote will NOT WORK with the Benz FACTORY system! ***This key will need to be cut to match your Mercedes-Benz key. Checkout our Locksmith Key Cutting Service. If your Mercedes is built before 1995 then when these keys are cut, it will function as your original key. If your Mercedes is built after 1995 then these keys when cut will open the doors, trunk, and glove box but will NOT start your car, since these keys do NOT have a transponder. 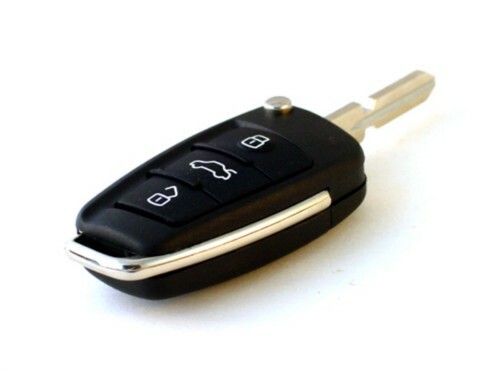 However, there is enough room to install a transponder chip inside these remotes if desired (usually taken from your original key or a valet key).